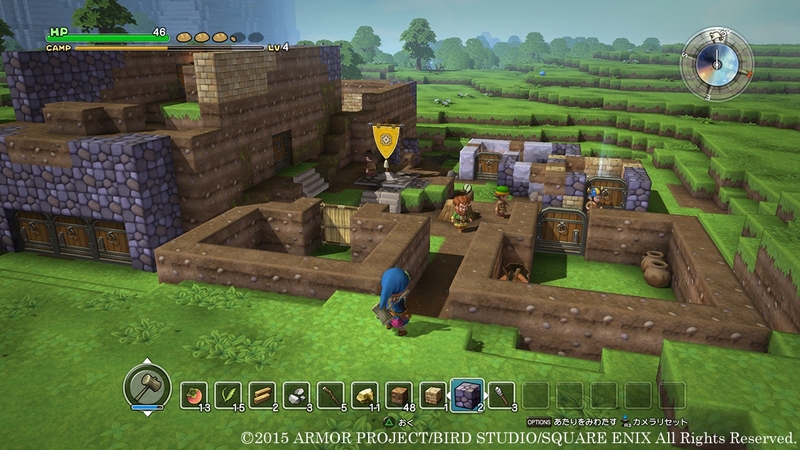 Here’s the full stage demo of Dragon Quest Builders, as played by Square Enix at Jump Festa 2016. They’re playing the PS4 version, though it’s scheduled for release on PS3 and Vita when it hits Japan on Jan. 28 of next year. The gang decides to cut loose and make a theme park with a working roller coaster a little over halfway through. DQ Builders hasn’t been announced for western release, but the success of Dragon Quest Heroes might do some talking. If it does indeed make the swim, it’s doubtful that the PS3 version will come.